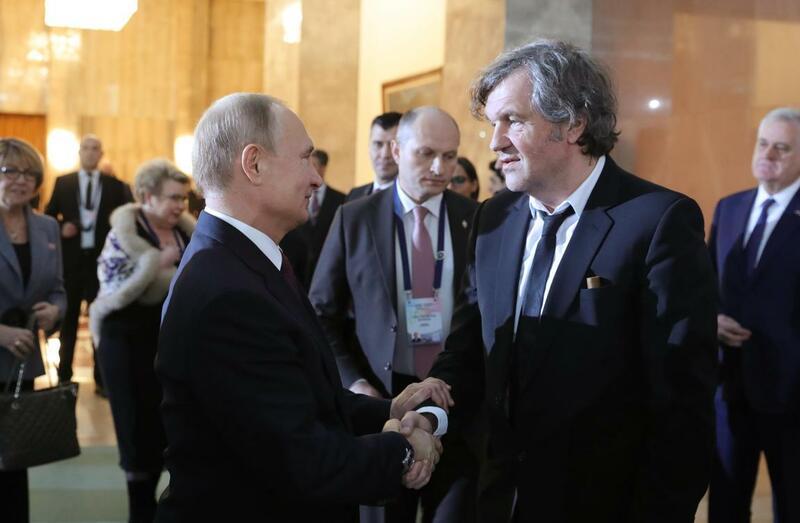 BELGRADE, Serbia: Vladimir Putin received a hero's welcome in ally Serbia on Thursday as the Russian president attempted to maintain political and economic influence in the Balkans, which is increasingly looking Westward. ISLAMABAD: Pakistani Prime Minister Imran Khan on Thursday assured Afghan President Ashraf Ghani of his government's "sincere efforts" to help Kabul and the United States reach a negotiated settlement to a war in neighbouring Afghanistan that is stretching into its eighteenth year. The Afghan President phoned Khan to discuss recent efforts for peace and reconciliation in war-torn Afghanistan, a statement released by Prime Minister Office in Islamabad said. A 2-0 defeat at the hands of Qatar meant Juan Antonio Pizzi's men finished second in Group E — both sides went into the top-of-the-table clash knowing they had already secured a spot in the knockout stages. 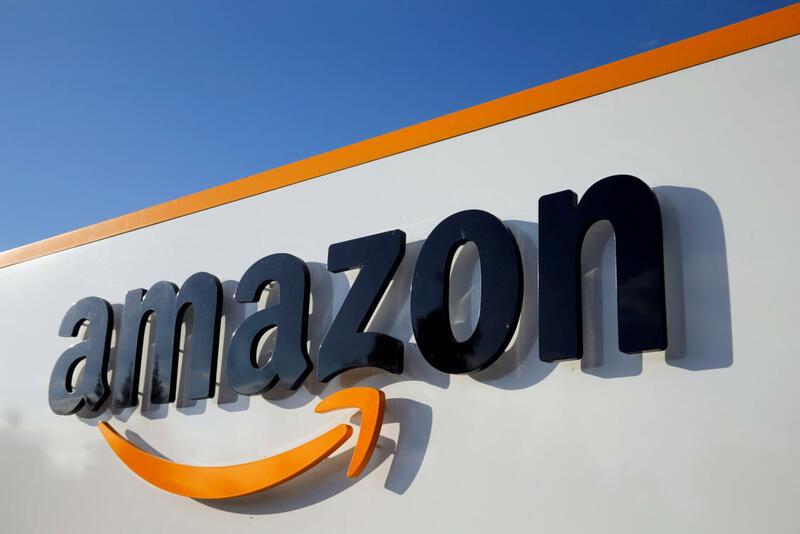 PHOENIX: A newborn baby girl was found dead in a women's restroom inside an Amazon distribution center and investigators have located and spoken with the mother, Phoenix police said Thursday. ABU DHABI: Tsukasa Shiotani thumped home a sizzling second-half winner as Japan changed 10 players but still beat Uzbekistan 2-1 to finish top of Group F at the Asian Cup. The unfamiliar line-up briefly trailed after Eldor Shomurodov's opener, but Newcastle United forward Yoshinori Muto's header and Shiotani's thunderbolt gave Japan their third win in the group. 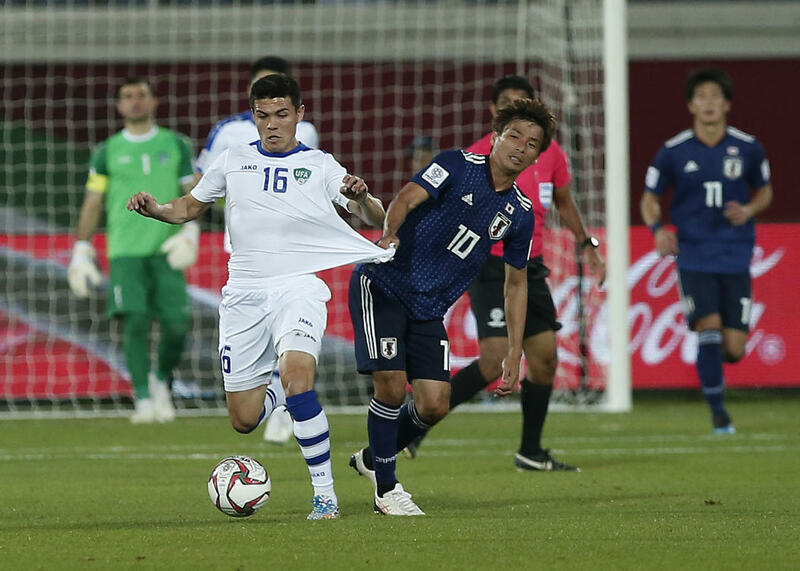 In the round of 16, Japan will take on three-time winners Saudi Arabia, while Uzbekistan will take on defending champions Australia. 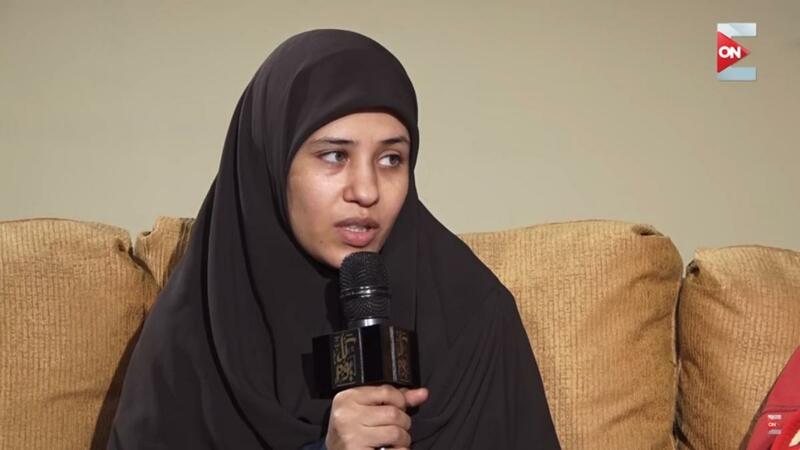 CAIRO: An Egyptian court on Thursday extended the detention of a woman accused of spreading false news by telling the BBC her daughter had been forcibly disappeared, a judicial source said. Mona Mahmud Mohammad, also known as Umm Zubeida, was ordered to remain in jail for 45 days after prosecutors appealed a ruling on Tuesday to release her, the source added. Mohammad has been in custody since March 2018 over accusations that she belonged to a "terrorist group" and spread false news. 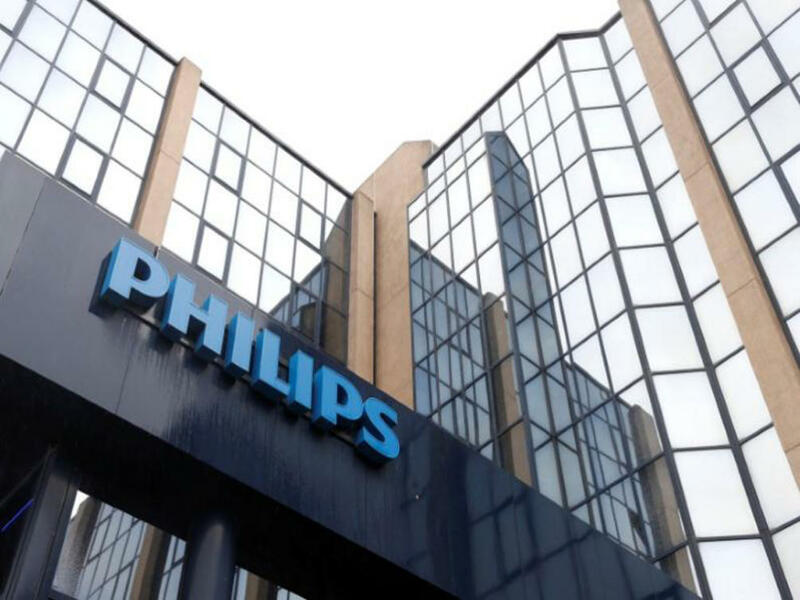 The move is part of a push by Philips to reduce its large manufacturing sites worldwide to 30 from 50, and a spokesman said the decision had no direct link with Britain's decision to leave the European Union. 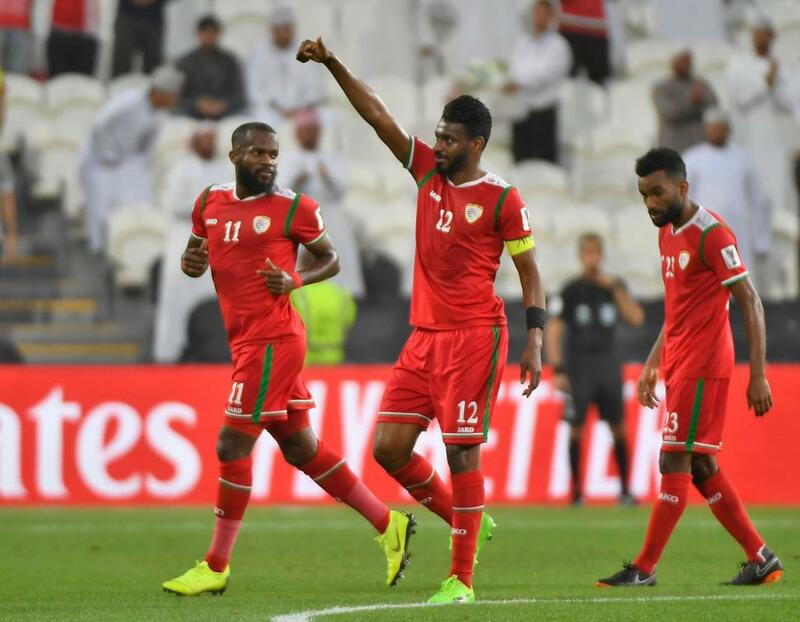 LONDON: Muhsen Al-Ghassani and Mohammed Al-Musallami were the heroes as they fired in late goals to give Oman a 3-1 win over Turkmenistan and secure progress to the second round in the process. Oman coach Pim Verbeek said before the match that a 2-0 win would be enough for his team to advance, and his side started on the front foot as they went in search of the opening goal. They were rewarded when they took the lead after 20 minutes thanks to a brilliant Ahmed Al-Mahaijri free-kick. 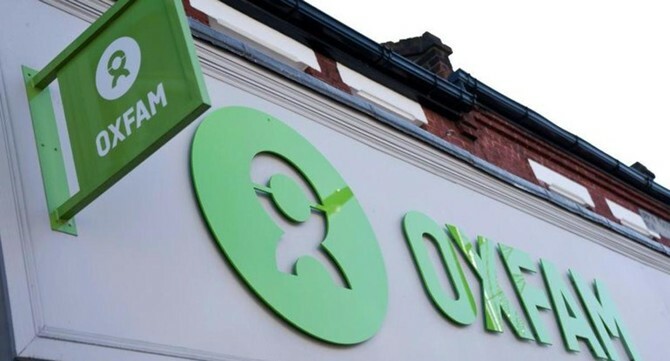 LONDON (Thomson Reuters Foundation): Bullying and elitism within global aid charity Oxfam have created "toxic" work environments and enabled sexual harassment by staff, an independent commission has found. "There is still a lot to do in terms of building trust within the organization," Shannon Mouillesseaux, one of the commissioners, told the Thomson Reuters Foundation.